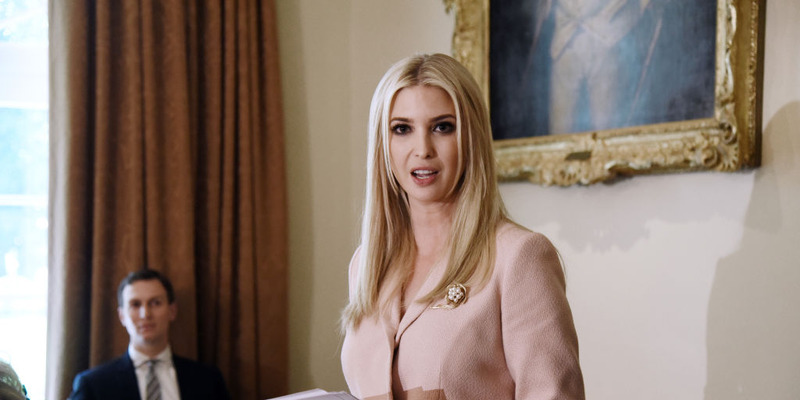 Ivanka Trump, who serves as an adviser to her father, President Donald Trump, has described the administration’s family-separation immigration policy as “a low point” of her tenure in the West Wing. “That was a low point … I feel very strongly about that,” Trump said Thursday morning at an event hosted by the news website Axios. Ivanka Trump, who serves as an adviser to her father, President Donald Trump, has described the administration’s family-separation immigration policy as “a low point” of her White House tenure so far. She reportedly urged her dad to end the policy, in which all adults detained at the border on immigration offenses were criminally prosecuted, requiring them to be separated from any children accompanying them. Trump mentioned that her mother, Ivana, immigrated to the US from the Czech Republic (then communist Czechoslovakia). At the same, Trump said“seeing Alice Johnson leave prison and run into the arms of her family” had been a high point. After lobbying by Kim Kardashian, Trump’s father granted clemency to Johnson, a 63-year-old grandmother who was serving a life sentence for nonviolent drug offenses, in June.